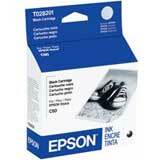 Genuine Epson T028201 Black Ink Cartridge for Epson Stylus Color Stylus 60 printer. 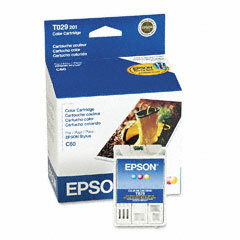 Genuine Epson T029201 Tri-Color Ink Cartridge for Epson Stylus Color Stylus 60 printer. 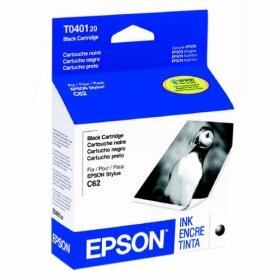 Genuine Epson T040120 Black Ink Cartridge for Epson Stylus Color 62/ CX3200 printers.